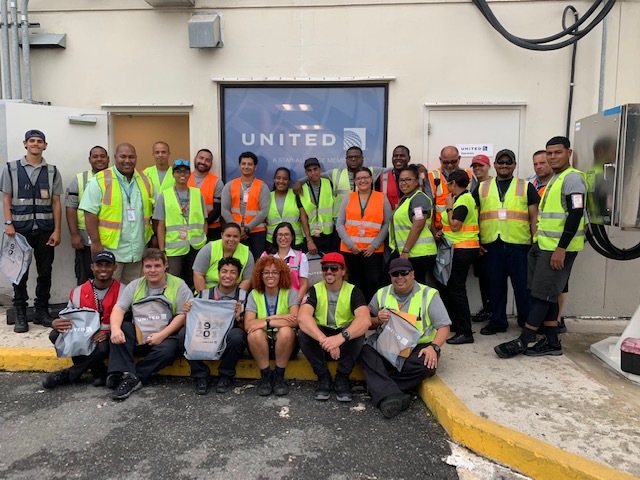 UNITED Airlines takes a moment to recognize our crew's efforts and performance. A UNITED Team can definitely achieves their goals. A recognition well deserved, Congrats!! !